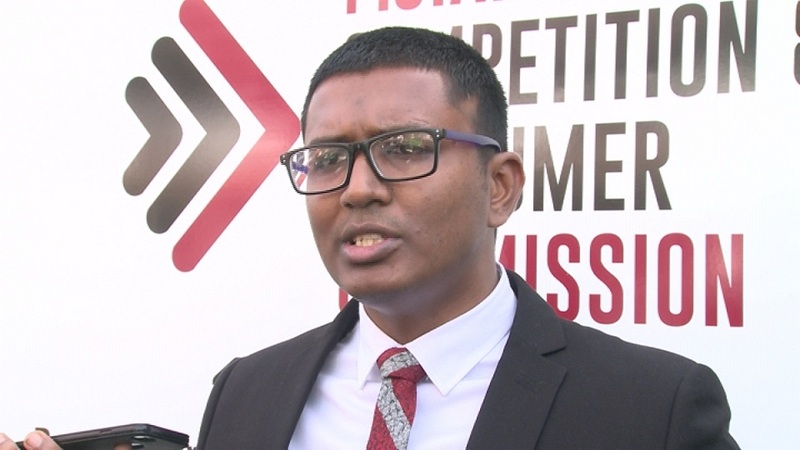 Three traders have been collectively fined $11,000 for failing to comply with the provisions of the Fijian Competition and Consumer Commission Act 2010. FCCC confirm Lura Lei Investment Pte Limited of Savusavu was charged for failing to mark the maximum retail prices of certain price-controlled goods. The trader was fined $5,000 by the Court. The second trader, Taveuni Meridian Trading Limited was also charged for failing to mark the maximum retail prices of certain price-controlled items. The Court fined the trader $1,000. 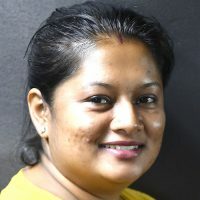 Guo Brothers Co Pte Limited operating from Raiwaqa was charged by FCCC for selling certain price-controlled items at a price exceeding the maximum retail price for the item. The trader was convicted and a fine of $5,000 was imposed. Chief Executive, Joel Abraham says FCCC has been cautioning traders to exercise fair trade practices in order to avoid facing strict enforcement action. However, during inspections, FCCC has been able to ascertain breaches to the FCCC Act 2010 and this will not be condoned.